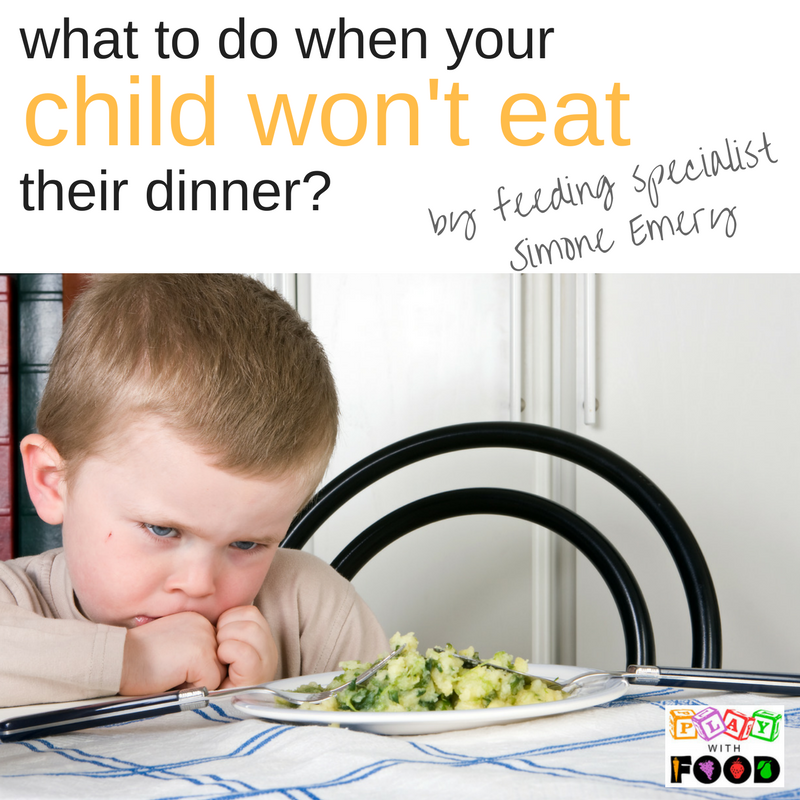 Should I send my kids to bed without eating after they refused their dinner? It’s a parenting conundrum that we all face. Do we let them go hungry if they refuse to eat their dinner? Do we send them to bed if they don’t eat their dinner? Do we banish them from the table if they tantrum about dinner? What do we say to stop the tantrum, meltdown or stubborn refusal? 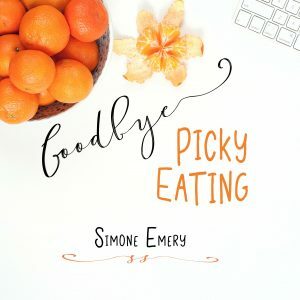 Picky eating comes from a range of root causes but surely there are times when it could simply be testing the boundaries or a power play, right? I definitely understand and I’ve been there. 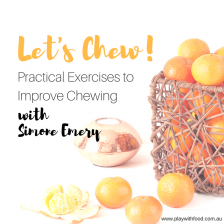 And yes, there are times when it is a behavioural response rather than related to some of the root causes to picky eating that need a different approach. In the heat of the moment though, it’s good to have a framework to help you make a decision that won’t leave you all stressed, guilt ridden or in tears. Here is my audio podcast all about it! In the audio podcast (a touch over 11 minutes), I list 7 questions that you need to ask yourself first to help you draw that line in the sand. Fact: Not every mealtime is going to go smoothly! 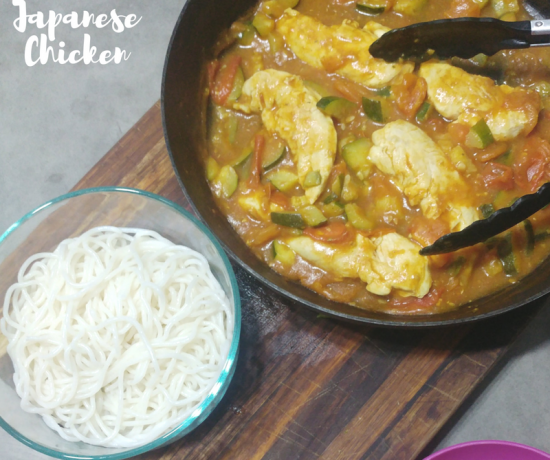 Here is a bit of information about how to turn an imperfect meal around as it is in progress. 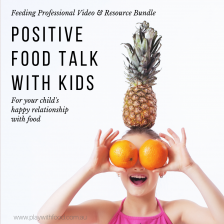 The aim is to keep this framework of questions at front of mind and be proactive about being able to set your family up for a happy mealtime. 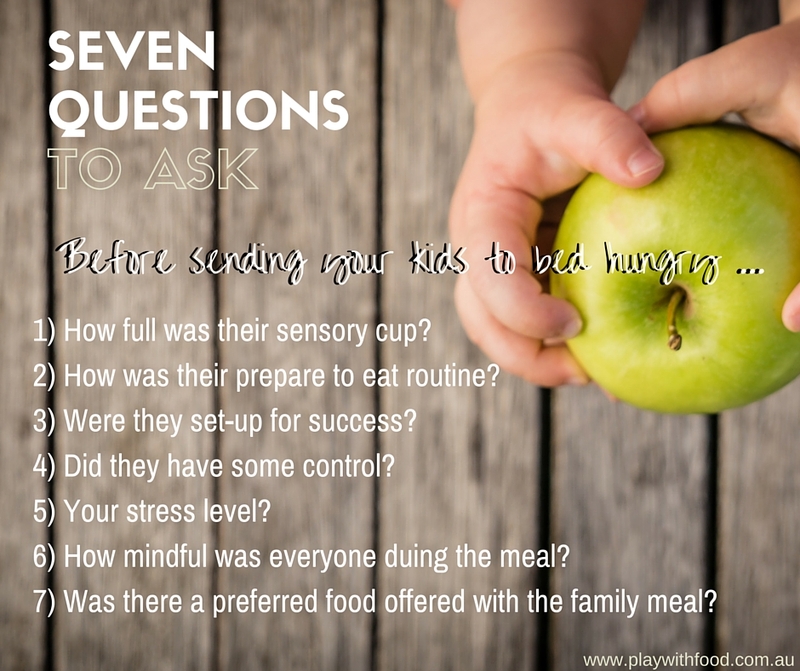 If (and it will probably still happen) your child still turns around and asks for more food, you have every right to reflect on these questions and decide what to do. 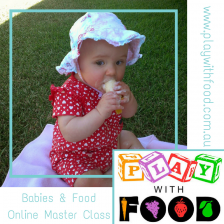 If you are concerned about your child not eating enough over a longer period of time please consider this set of red flags to determine if your child is a problem feeder (rather than just being picky or fussy). 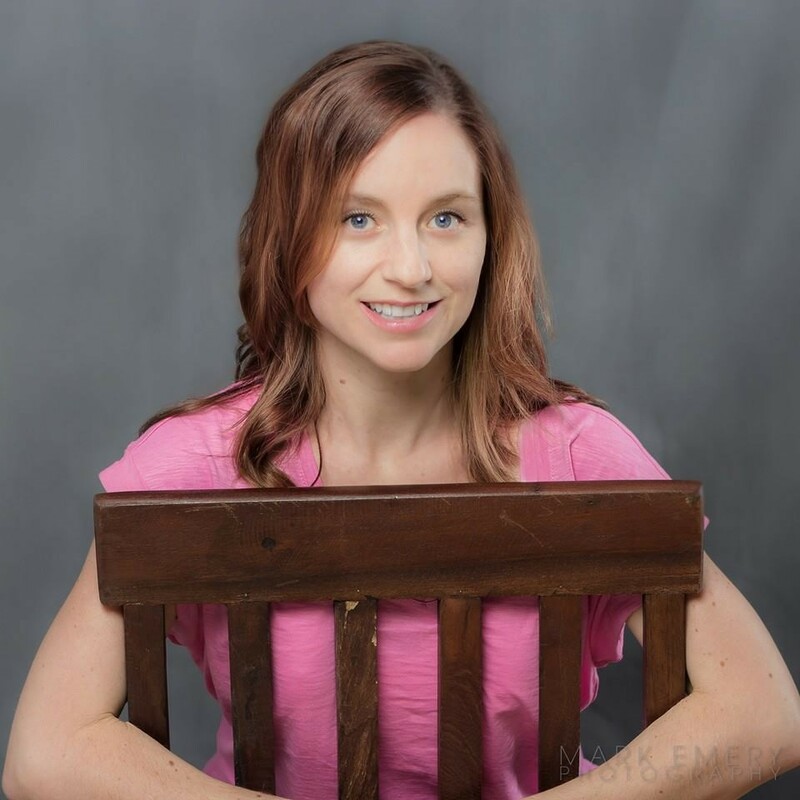 This is the post that I mentioned in the audio file about making sure your child is ergonomically set for success. For many children, the happy dinnertime starts with afternoon tea. 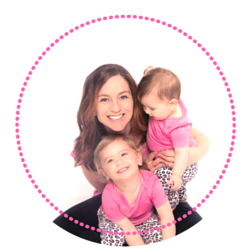 The main take home is that by clarifying these family goals and getting them right from the outset, you are sending the right message about food to your child. You and your family all have the right to be happy – and dinner time is no exception. How do you feel about the decision making process now? Do you have a fun prepare to eat routine tip?